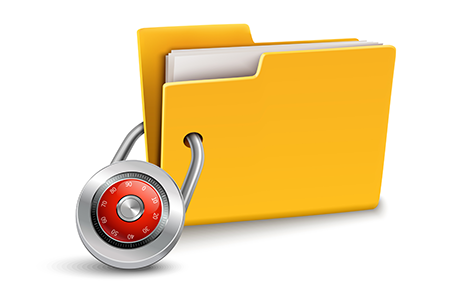 Bank-level data security means we adhere to the same 128-bit encryption security standards as your bank. In every phase of our business process, we make every reasonable effort to maintain high levels of information security in order to protect your personal information in any form. We also periodically review our policies and procedures to continue to adapt to the advancements in technological threats, and always strive to reasonably meet or exceed any requirement set forth by our clients’ needs and any governing regulation. Macroclimate LLC will also collect and retain personal information which you actively provide through the Website or over the phone. We use this information to provide services to you. We do not sell this information. We may from time to time share this information with third-party service providers so that they may provide a service for Macroclimate LLC, such as administrative or account support work. Any personal information you provide to Macroclimate LLC through the macroclimate.com website is encrypted before being transmitted to Macroclimate LLC.